It’s the most wonderful time of the year… unless you’re a member of the government front bench, of course. Get into the festive spirit with our selection of good, bad, and ugly political-themed gifts - perfect for wishing friends, family, and rebelling backbench MPs a ‘Merry Brexmas’. The bestselling Ladybirds for Grown-Ups series has turned its attention to Brexit, treating the complexities and political intrigue of the referendum with vintage charm and wit. 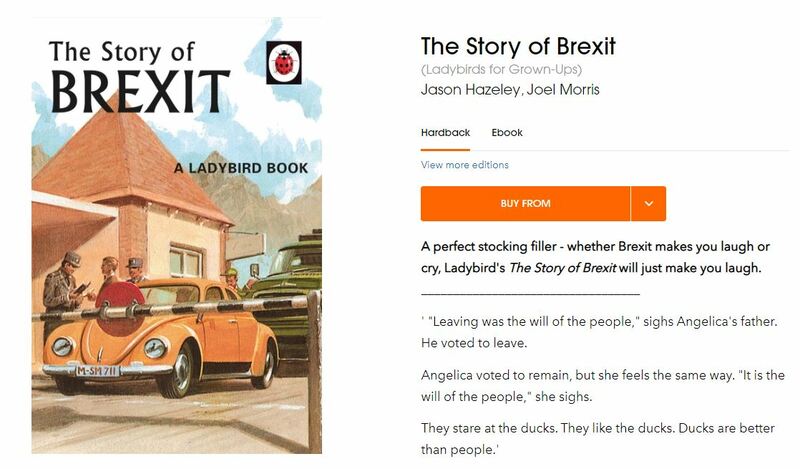 The delightful pairing of original Ladybird illustrations and darkly-humorous political comment is sure to bring a smile to even the most ardent Remainer or passionate Leaver. Find it here. 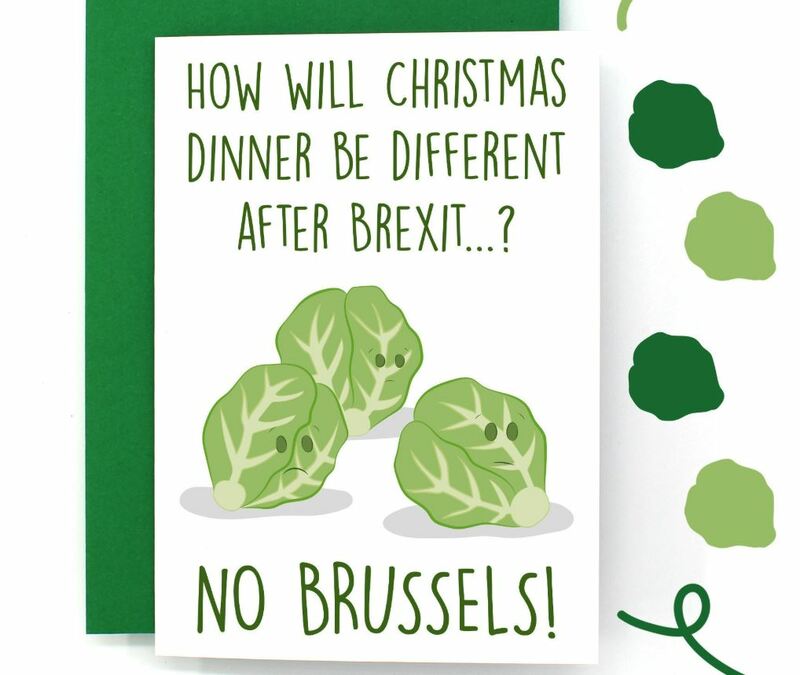 This card’s witty message is sure to brighten up the day of whoever receives it, whether you send it to a friend, loved one, or chairman of the 1922 Committee Sir Graham Brady… Find it here. His fashion sense may date to the 1880s, but this vintage tee celebrates the Moggster with pure 1980s retro chic. 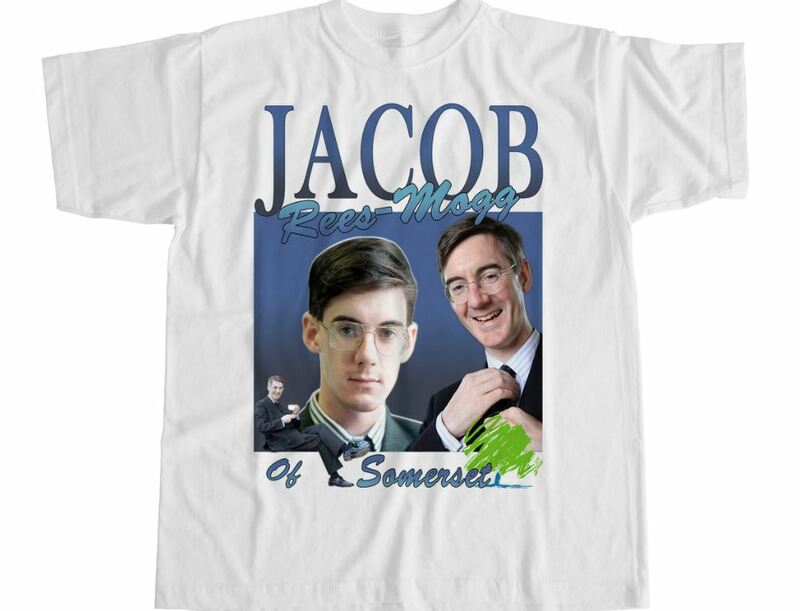 Judging by the photos of young and present-day Rees-Mogg, he also appears to have been wearing the same shirt for the past 35 years. Find it here. 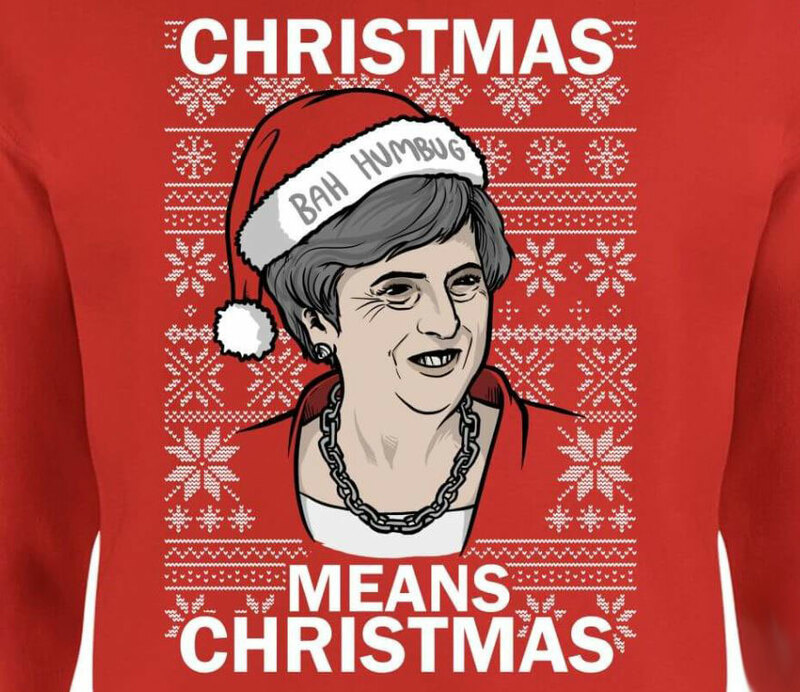 Christmas is traditionally the time to think of those less fortunate than ourselves, so spare a thought for our embattled Prime Minister with these striking sweatshirts. Celebrate the PM’s dance moves with the Strong and Stable Sweatshirt, or stay on message and make sure your family knows Christmas Means Christmas. Find it here. 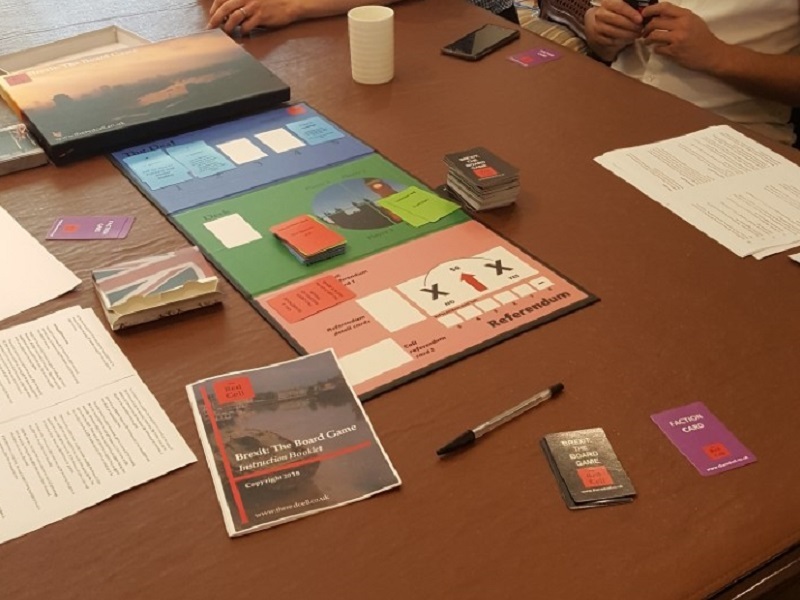 One for the serious politics buffs, this whopper of a board game retails at over £66 and is designed by Lee Rotherham, who describes himself as a ‘historian, EU expert and political insider’. Two to four players can battle it out for the chance to fulfil the people’s will while dodging wobbly MPs, treacherous cabinet colleagues, and the occasional red bus. Find it here. 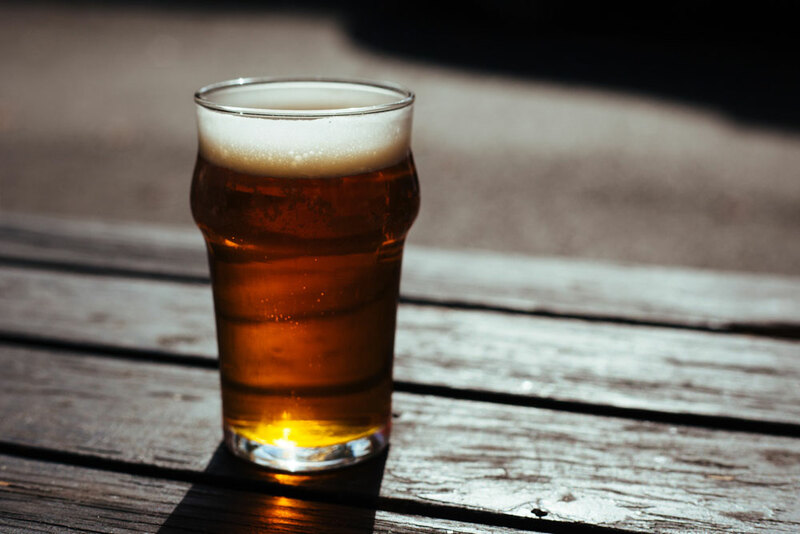 A mixture of English and continental ingredients, this pale ale symbolises European cooperation and celebration. Brewed by London-based brewery Clarkshaws, it’s the perfect gift for the Remainer in your life who needs to drink their sorrows away. Find it here. 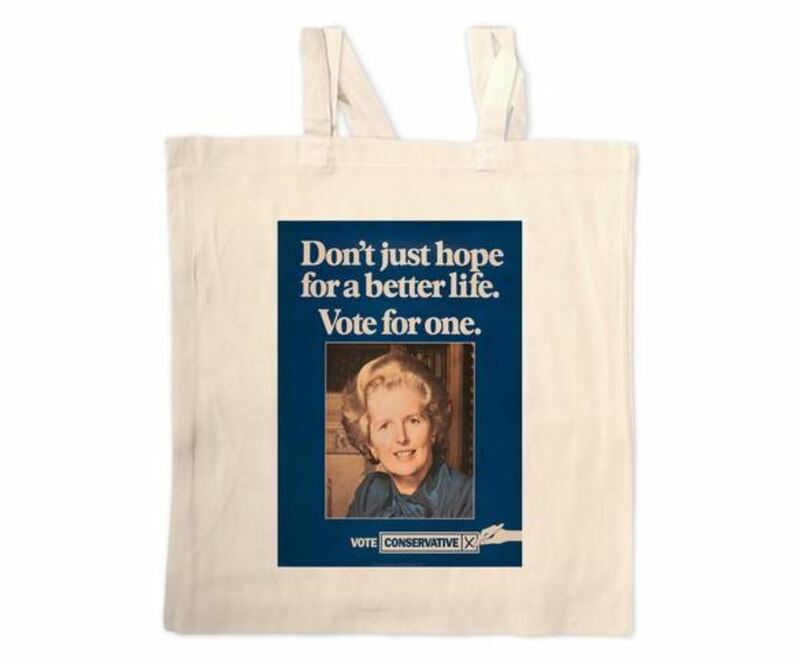 Say “No, No, No” to disposable plastic bags with this eco-friendly tote, the perfect gift for the the environmentally-conscious Young Conservative. Find it here. From backbench rebellions to Cabinet resignations, British politics has been pretty stressful to follow over the past few months. 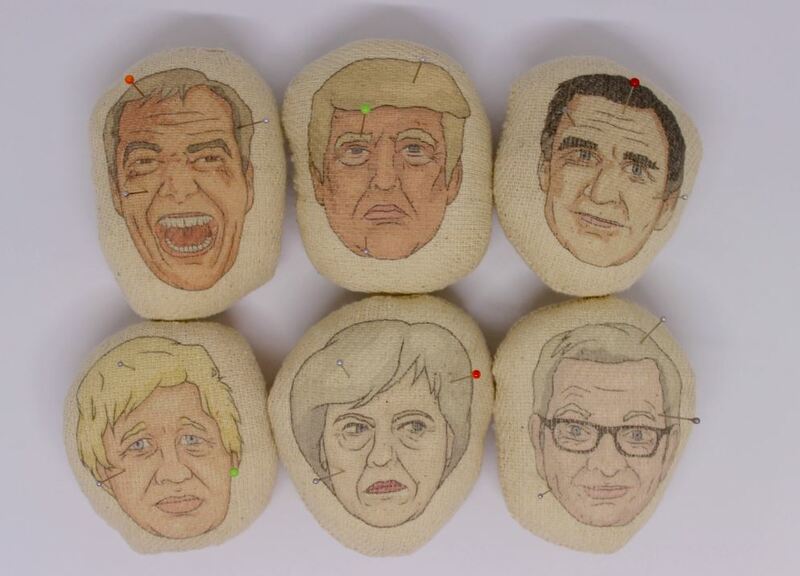 These ‘voodoo pin cushions’ are ideal for relieving that stress on your (least) favourite politician. Number 10 has yet to confirm rumours that they have bought the Boris cushions in bulk… Find it here. 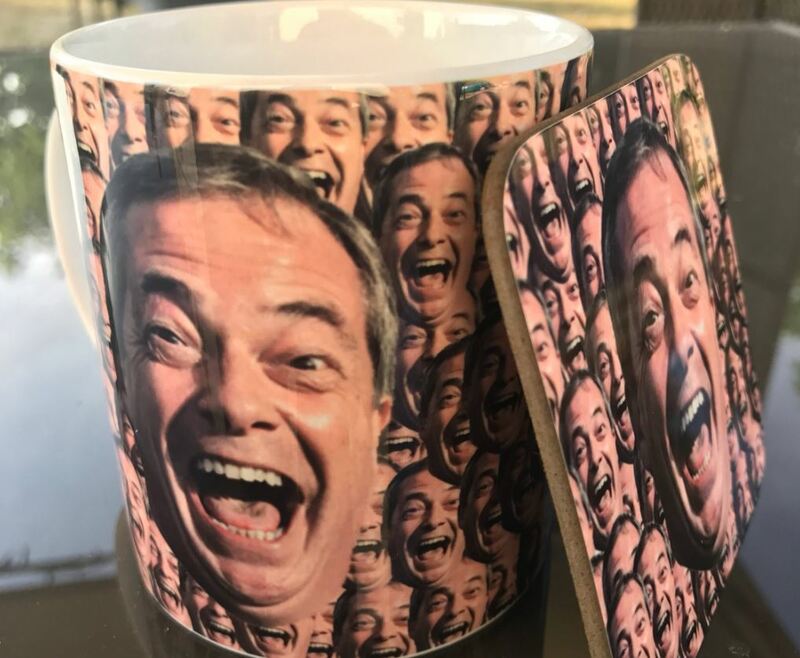 What better way to enjoy your morning brew than with this nightmare-inducing mug featuring the original Bad Boy of Brexit himself? Find it here.